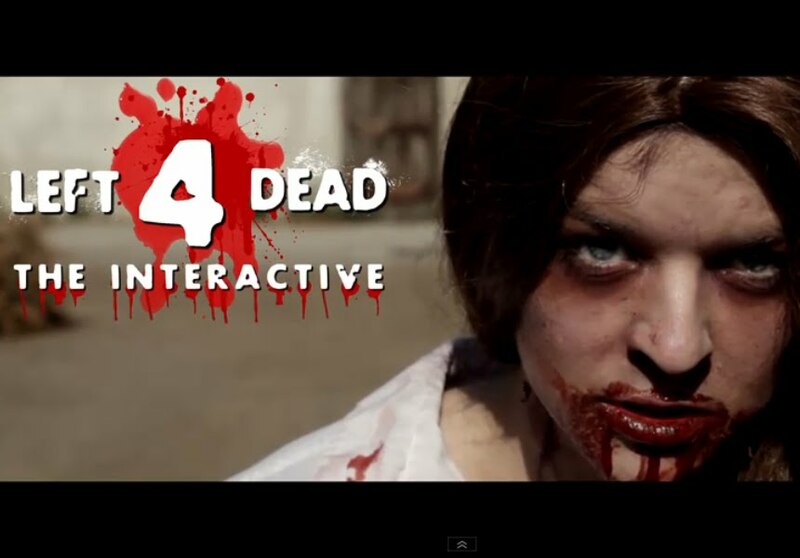 It's YouTube's "Choose Your Own Adventure" time again, and this time, take on Left 4 Dead. We have earlier brought you design studio Analogue's "Editing The Dead", a Choose Your Own Adventure" video adventure utilizing YouTube's in-video linking feature. And now, web comedy troupe Game Station brings us yet another "Choose Your Own Adventure" set in the face of a Zombie Apocalypse.